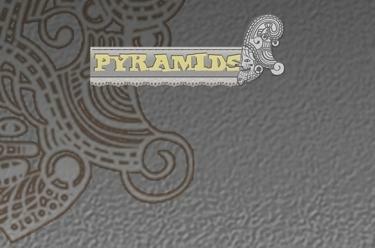 Play Pyramids online for free now! Pyramids comes from the same gaming family as Ace Solitaire,Spider Solitaire and Solitaire. You will play it as a duel against another player. The aim of the game is to click away all the cards of the pyramid and collect as many points as possible. In doing so you have to place the subsequent or the previous card on the discard pile and make sure to clear as many cards as possible in one move. The more consecutive cards follow the more points you receive per card. The winner is the player who has the most points. Enter the game of the pyramids and grab the treasure of the Aztecs.